Changes are being made in the way Superannuation Contributions are to be paid. 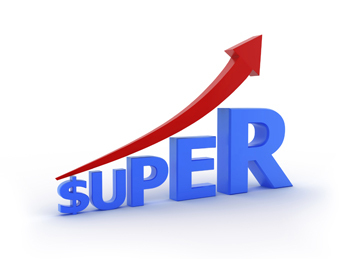 As of 1st July 2014, all Employers with 20 or more employees will have to pay their superannuation electronically. In the following year, all employers will have to do the same. BPay is a popular system if the super fund provides a unique reference for each member for each type of contribution. With this feature, additional forms are not necessary. Payroll packages will need enhanced features after 1st July 2014, particularly if an employer chooses to use a clearing house.